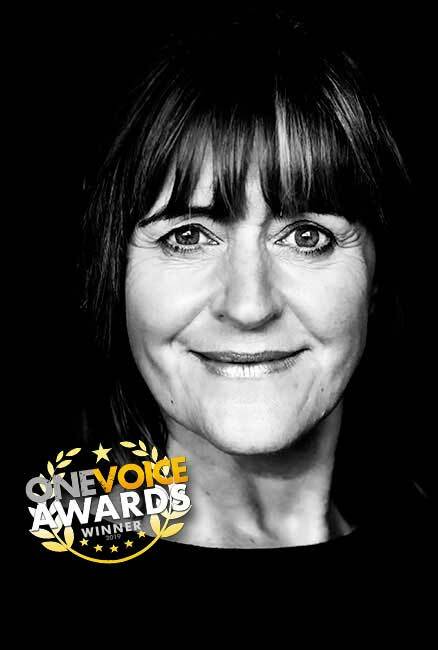 I am a professional Scottish Female Voiceover Artist based near Glasgow, Scotland, with a highly approachable, confident and friendly light central Scotland accent, capable of performing a variety of age groups with a versatile delivery style. Experienced in commercials and corporate voiceovers for numerous types of businesses and organisations – from the BBC to Banks to Public Sector bodies and beyond. As a Scottish Female Voiceover Artist, I have a fully equipped professional Home Studio which allows a fast turnaround for recordings and the ability to work for my clients no matter where they are. From commercials requiring a light, friendly and engaging tone to more serious corporate work requiring a sincere and trusting voice, I can provide my clients with the range and sound that’s required for their particular project. I am a member of several professional associations including Equity and Spotlight.